It’s difficult, now that Twin Peaks: The Return exists, to not look at all of David Lynch’s output as one cohesive stream of artistic development. The Return proved to be a shining jewel on the crown of David Lynch’s career as a filmmaker, incorporating themes and imagery that he has explored since he began to realize his dream to “make paintings move.” Lost Highway beams as a brilliant example of the themes that David Lynch has consistently examined, and acts as a distinct jumping off point that Lynch would propel himself from when he made Mulholland Drive. It was clear in just the four years between Lost Highway and Mulholland Drive that David Lynch was conditioned to explore the blurred line between fantasy and reality and the transformation of self. Like all of David Lynch’s films, Lost Highway is easier to accept and enjoy if it’s looked at as a stream of consciousness journey. Another theme that Lynch focuses on, especially in Lost Highway, is desire, and how that has the potential to take over our subconscious and influence every aspect of our lives. Mulholland Drive is believed by many to be David Lynch’s best film, and if one accepts that as the deep end of his filmography, then Lost Highway must exist in that same pool, a film that only enhances the experience of finally making it to the deep end. I get disheartened when I hear Lost Highway referred to as “lesser Lynch” or even worse, ignored altogether because it is such a rich film that no other filmmaker could have made. Lost Highway is a film so emblazoned with David Lynch’s fingerprint that it deserves top shelf appreciation along with the rest of his works. A film that leaves all those who encounter it forever grappling through its unique trip down the drain of desire and through the complicated web of reality and fantasy. The first time I saw Lost Highway, I was instantly reminded of Michael Haneke’s Cache. In both films, the couples introduced to the audience are unnerved by a series of videos left on their doorstep recording their comings and goings or the front of their house. The similarities end there, but the initial connection was one that intrigued me, as Haneke and Lynch are personal favorites of mine for the way their films penetrate the superficial aspects of humanity. In a Hitchcock-esque move, David Lynch introduces us to a couple, Fred Madison (Bill Pullman) and Renee Madison (Patricia Arquette) that will be discarded close to the midway point of the film. Fred plays saxophone at a jazz club, under plenty of blue lights, a favorite of David Lynch’s, and Renee seems to be expected to be at every whim of the stern yet moody musician. The couple is childless, barely communicates, and is clearly unhappy. The one time we do see them making love appears to be an emotionally cold experience, another common thread in the work of David Lynch. Because of the emotional distance in their relationship, the mystery of the sudden appearance of the tapes on their doorstep rattles them more so than if they had a more solid foundation. The couple also lives life in a closed-off way, happy to sequester themselves from the outside world. 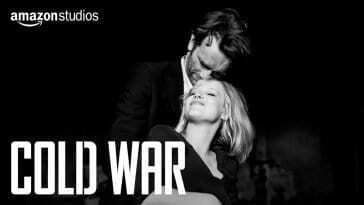 Each successive tape left on their door is more disturbing than the last, and the couple becomes even more unsettled. When one of the tapes reveals the murder of Renee, Fred is arrested and taken into police custody. While in solitary confinement, Fred has disappeared, but he has been inexplicably replaced by Pete Dayton (Balthazar Getty.) The police are baffled, Pete can’t even describe how he was transported into the cell, and after a fashion is set free. Once released, Pete resumes work as a mechanic, spends time with his friends and continues the aimless relationship with his girlfriend, Sheila (Natasha Gregson Wagner.) Suddenly though, his life takes a disturbing turn and begins to mirror Fred’s when a beautiful blonde is introduced. As Pete navigates his own life, he recalls memories of Fred’s, he begins to develop debilitating headaches when Fred’s music is played, and a nosebleed and severe hallucinations are brought on when he sees a picture of Fred’s wife who looks exactly like his new blonde love interest. 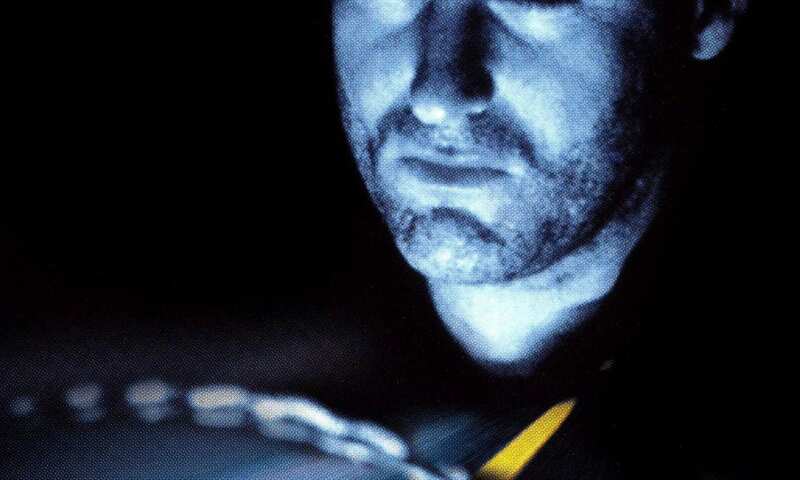 As he so commonly does, David Lynch has presented a mystery with Lost Highway, pieces of a puzzle that don’t depend on being solved as much as they do on being experienced. A David Lynch film is an experience. His unique soundscapes and disorienting camera effects are designed to take the audience out of their comfort zone and impose upon them feelings that they would otherwise try to ignore. 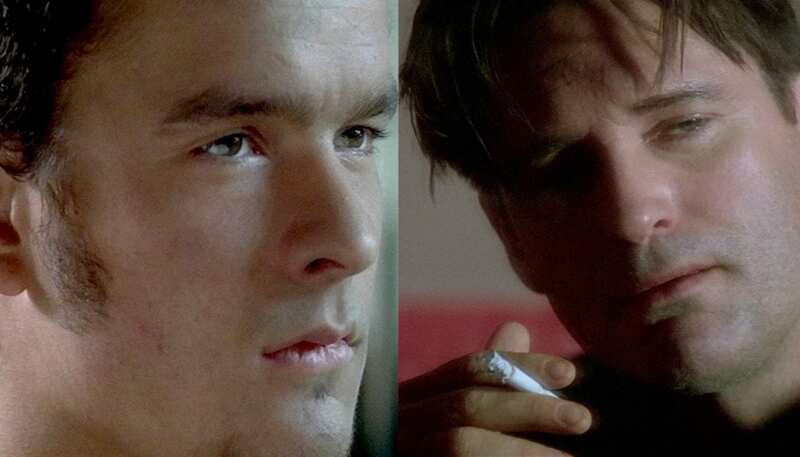 Lost Highway is full of unusual camera angles, especially after the transformation from Fred to Pete reminding the audience that what is seen on screen can’t necessarily be trusted. In this interesting way, the camera in Lost Highway almost acts as a hindrance between the characters and the audience, rather than a bridge. In a more comforting film, the audience is pulled in and coaxed into understanding and the director intends on the audience solving the mystery. Contrary to this method, David Lynch sets out to prove, in each of his films, that the world isn’t a clean space wherein everything makes sense and can be explained. One of the reasons why I love David Lynch’s films so much is because they break through the facade of what we think life is. Even in the most picturesque places can we discover the most sinister realities. 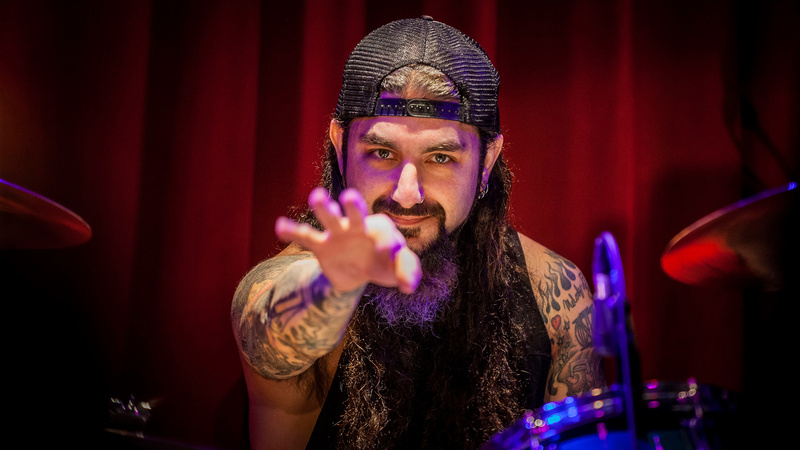 Fred was hiding a world of emotions beneath his surface as a musician. He seemed to bottle his worst traits and present them as idiosyncrasies that aided his music. His walls needed to be soundproofed so he could play saxophone, but what ended up being built in his home was a barrier between him and his wife. The soundproofing was much easier to accomplish than an acceptance that life can’t be so easily blockaded, and we often have to confront the issues that trouble us emotionally. Perhaps the transformation from Fred to Pete, in some way, signaled the audience to the fact that Fred had shunned or been complacent towards everything that troubled him and when he finally encountered a situation he couldn’t ignore, his body didn’t know how to handle it except for his conscious to flee. Often times, in a film directed by David Lynch, we will see his camera linger on a hand pressing a buzzer a bit too long or feel our frustrations mount as we watch an envelope sit on the ground at someone’s feet longer than we feel it should take that person to pick it up. Lynch isn’t interested in handing the audience what they want or fast forwarding to the climax without first going through the mundane. 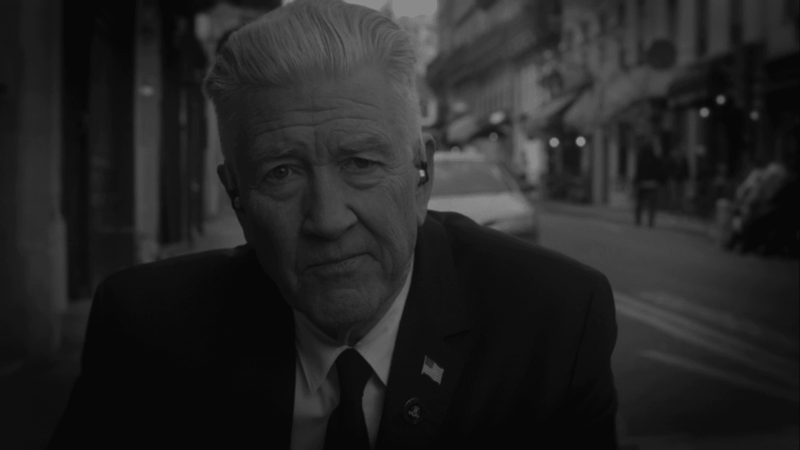 One can definitely understand that, for Lynch, the journey is all that’s important, there is no concept of “getting to the point”, we will arrive at the point exactly when he wants us to. 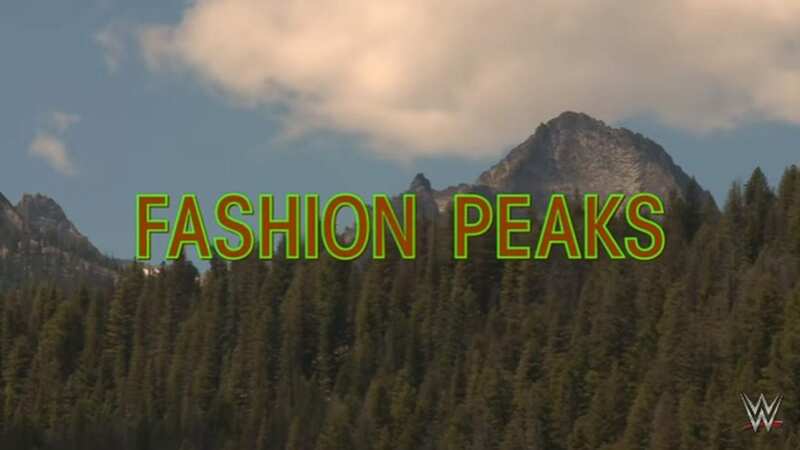 That sometimes slow, yet deliberate style pushed some new fans away in my experience of watching Twin Peaks: The Return, but those it didn’t push away were rewarded tenfold by the time the auteur took us to where we were going. An aspect of Lost Highway I hadn’t before been tuned into was the use of close-ups, especially of the eyes and mouth. I had noticed Lynch use this technique in Mulholland Drive, but hadn’t noticed the prevalence of close-ups in previous viewings of Lost Highway. Perhaps, this was another way for Lynch to help us break through the facade of the individual. The break between what is real and what is an illusion and the powerful feeling of desire seem to be addressed by David Lynch using these close-ups in Lost Highway. Even when we are looking at someone, no matter how close to them we are, we can never be sure exactly who we are looking at. This idea of being able to live as another self in a fantasy is one that Lynch likes to explore. For Fred, the fantasy of living as Pete could endure until he started to break and revert to his former self. 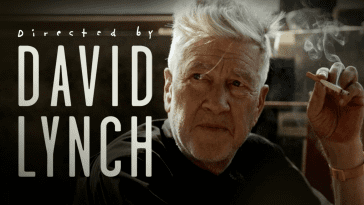 Knowing Lynch’s commitment to Transcendental Meditation, I can’t help but wonder how much the idea of minimizing a thought to experience each state of the thought, as preached by the method’s adherents, influences Lynch’s fascination with becoming another person. Renee was empowered, to a degree, when she became Alice Wakefield, in a sense that she was more a part of the human relationships she maintained rather than simply being a non-active participant in her marriage to Fred. She had desires she could more acutely realize when her fantasy life evolved than when she was listlessly stuck in her marriage to Fred. Sexual frustration in Lost Highway is interestingly evaluated in the character of Renee/Alice. Lost Highway was a film so ahead of its time as a neo-noir fantasy crime-ridden love story that it had a bit of trouble finding its audience upon its release in 1997. Fortunately, the worlds David Lynch creates are so multi-layered, they lend themselves well to multiple viewings and deep analysis. 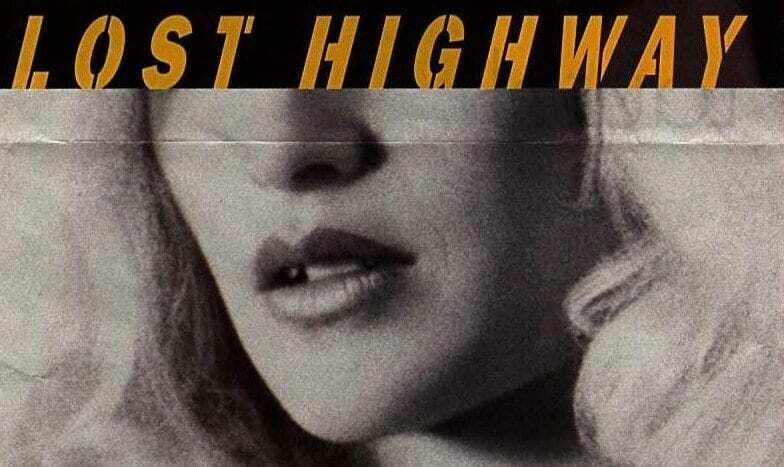 Even though we had to wait 20 years, Lost Highway has grown in critical support and carved a strong place for itself within the filmography of David Lynch. 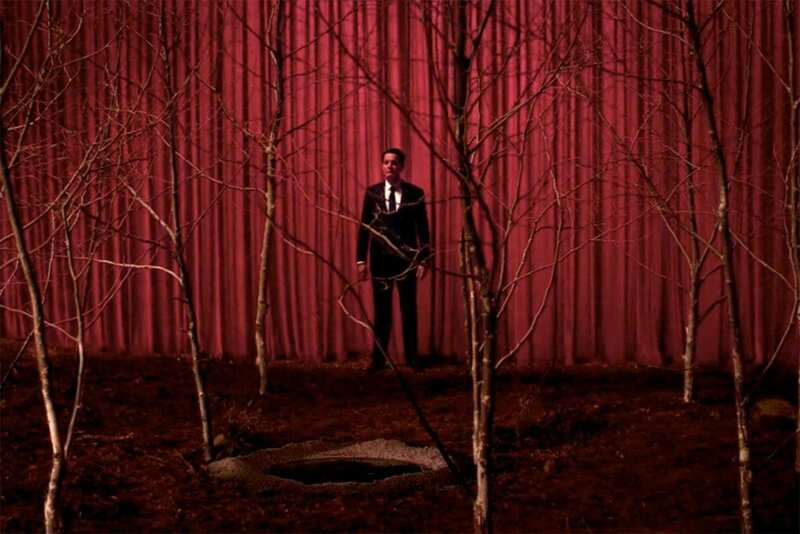 An element of fantasy exists in each of Lynch’s films. Lost Highway, however, plants that fantasy more firmly in a genre, making it easier to draw similarities to the film and the human condition. The slow fades and the ethereal whooshing we have grown to expect from David Lynch coupled with the minimalist yet engrossing sets build a world unlike any other offered in cinema. There is hardly any furniture or decorations in Fred and Renee’s house, yet I understand their living room to be real more than I do many more elaborate ones depicted onscreen. 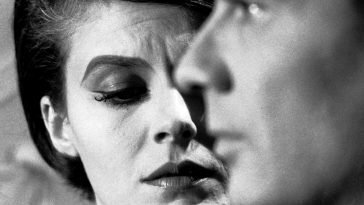 I find Lynch’s commitment to understanding the nature of human beings and the multiple aspects of themselves they present a fascinating concept to flesh out through cinema. 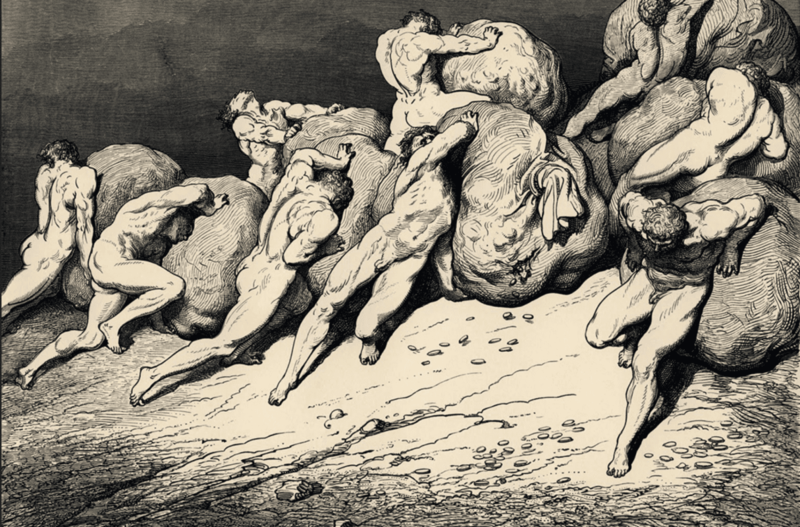 Much like the long stretch of highway opening the film, human life can become so ritualistic and hypnotic due to all that we don’t wish to confront being pushed to an inaccessible point below our surfaces. We begin knowing where we are going but can become lost by not confronting the truer natures of ourselves, leaving many to indulge in their fantasies and desires as a coping mechanism from having to face our real lives. Lynch’s Lost Highway proves, however, that we can only remember things our own way, “Not necessarily the way they happened” for so long before our fantasy crumbles.